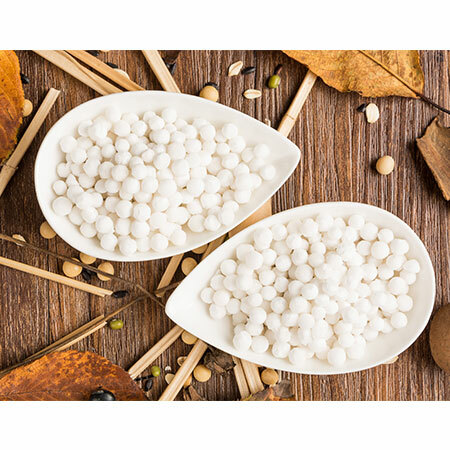 Sunnysyrup Food Co., Ltd. is the leading Taiwan manufacturer, supplier and exporter of Bubble Tea Tapioca Pearls which is engineered from the best quality raw material and are acknowledged for their sturdy construction and durable service life. In order to ensure their longer service life and quality we manufacture these products using top grade raw material as per the international quality standards. We are exclusively offering these products in wide range of vibrant colors patterns and sizes and are also customization as per the client's requirements. Our products are also known for their excellent quality, prompt service and reasonable price. bring attractions of customers passing by.